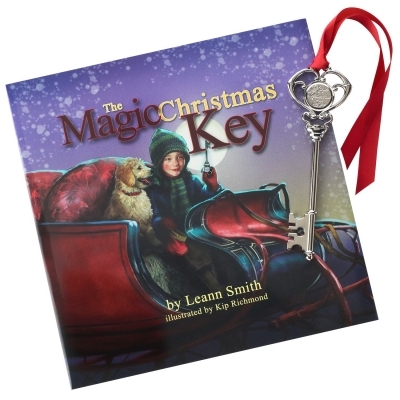 The Magic Christmas Key is a story, a tradition and a keepsake. 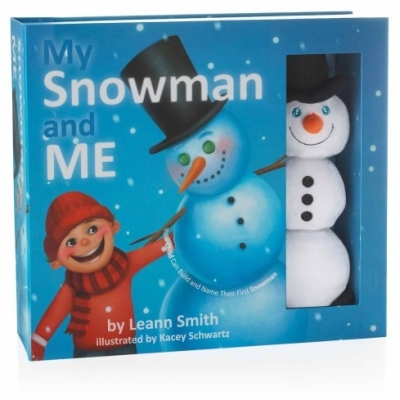 Just like Andy in this enchanting tale, children can place their own Magic Key on their door on Christmas to ensure that Santa will visit no matter what! 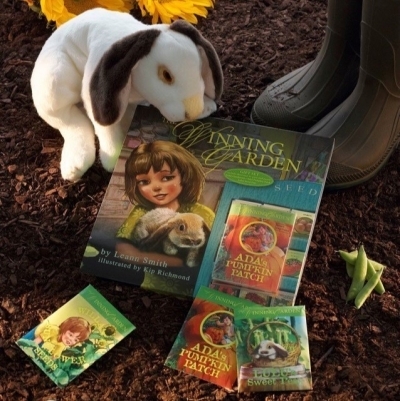 Great for building fun traditions children will enjoy being a part of every Christmas.